As this day is also that time of the year that the moon is at its roundest and brightest, this is also known as the Moon Festival, a harvest festival dating back to the Shang Dynasty (16th to 10th century BCE). To celebrate, families gather to appreciate the moon, play the dice game, and some even pray to the Lunar Deity of Immortality, Chang’E for longevity and good fortune. 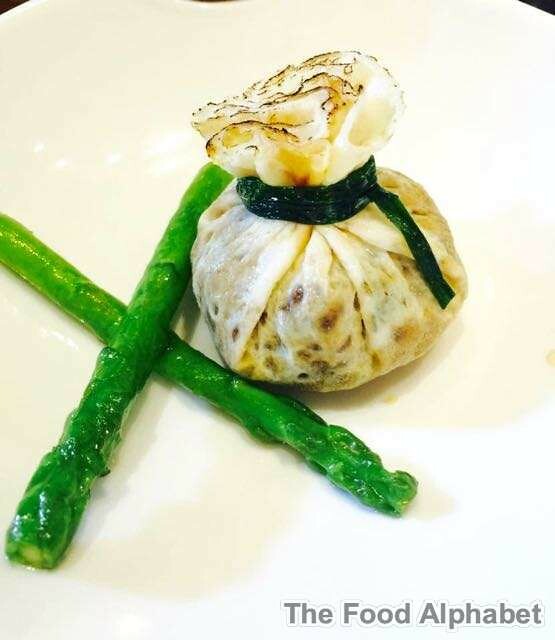 Crystal Jade Dining IN’s master chef has created a special menu befitting this festival. This feast is indeed a very celebrated one with a get together of families with great food, from the likes of the countries like China, Taiwan, Singapore and Hong Kong, which is like how we celebrate our Christmases here in Manila. 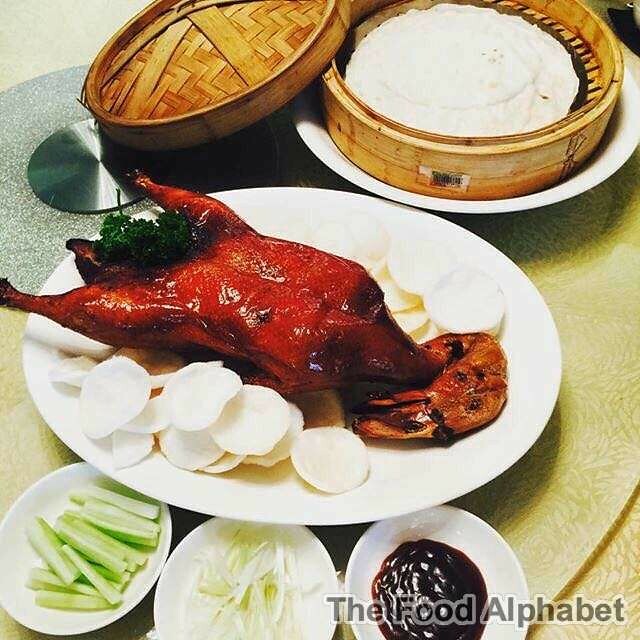 Our celebration starts with the Roasted Peking Duck (Whole), One-way which is crisp duck skin with lean pork, wrapped in Peking Duck wrappers with a hint of hoisin sauce. 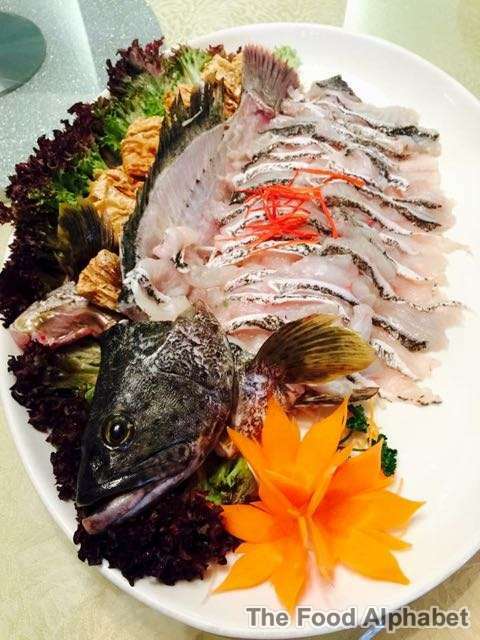 The highlight dish, Garoupa Line Poached in Superior Soup, is known for its freshness. 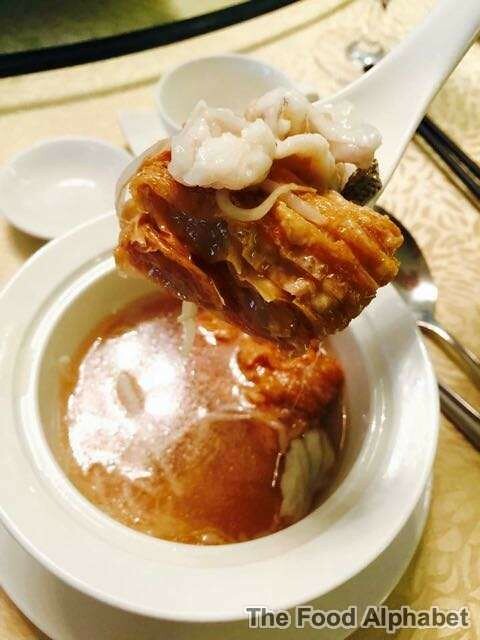 From a plate of fresh fish to the stone pot with the soup, it truly is a magnificent offering that requires three (3) distinct steps for one to fully enjoy its fresh taste and flavour. First, put the beansprout and vegetables in the boiled soup. 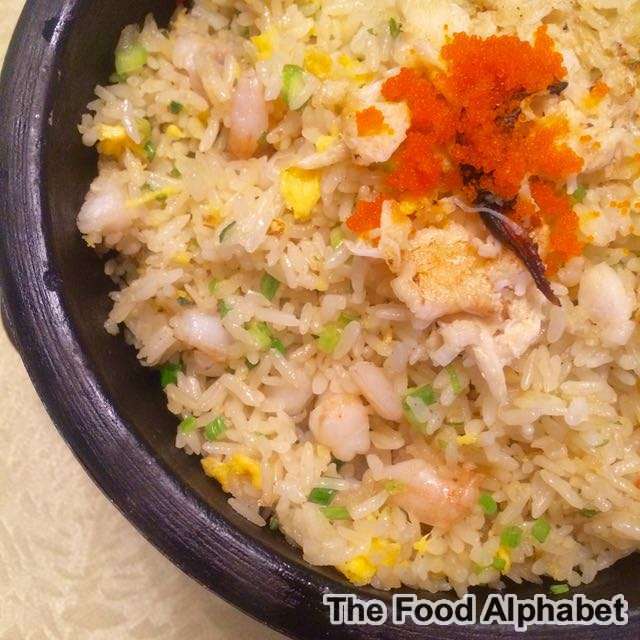 Like hot pot, dip fresh sliced fish fillet in the boiled soup for a few seconds, and then eat with sauce. Afterwards, boil the remaining fish head and tail in the soup for a few more minutes, to add more character to the warm broth. The result? 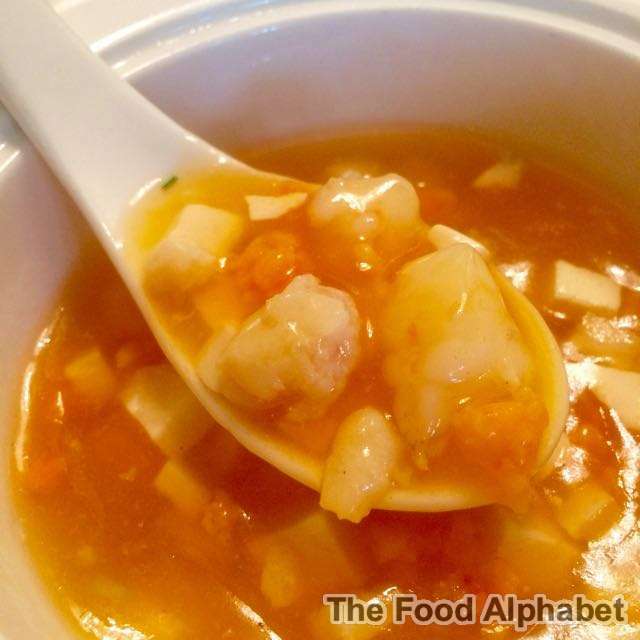 A warm soup that completely satisfies the most discerning palate. The sharing of the Mooncake is one of the hallmarks of this tradition, and Crystal Jade takes it to another level by offering a piece of this in ALL our Mid-Autumn set menus. 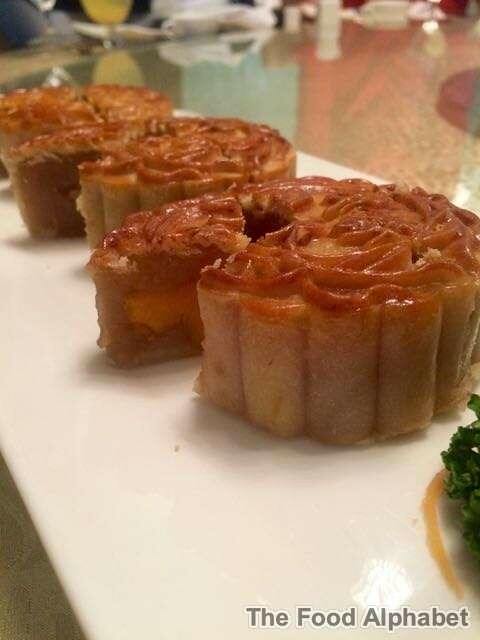 The round shape of this pastry symbolizes completeness and unity in Chinese culture. It is believed that the sharing of round mooncakes among family members signify the completeness and unity of families. Celebrate this time-honoured tradition with your loved ones with a Crystal Jade Mooncake Gift Box. 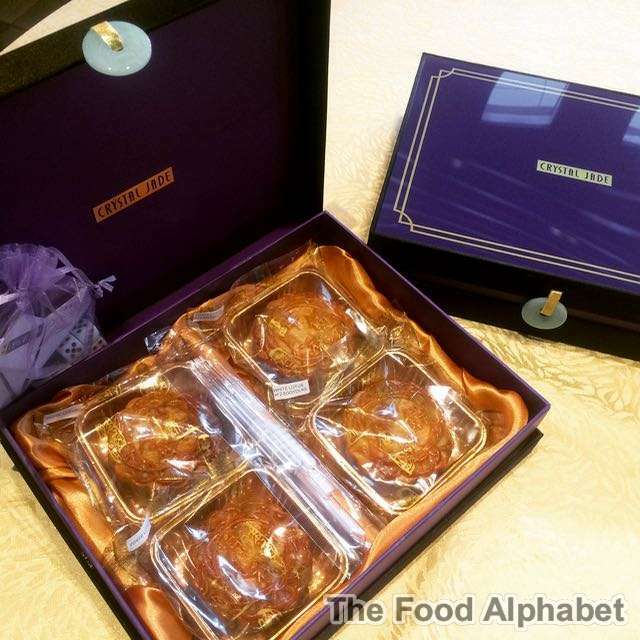 Elegantly packaged in a stunning purple box with a green jade accent are two (2) pieces of White Lotus with Double Egg Yolk Mooncake, two (2) pieces of White Lotus Plain Mooncake, and a Special Dice Game set. For P1,688/box, enjoy this special treat with the family, or hand it as a special gift to a friend. Bulk orders are specially priced at P1,488 with a minimum of (6) six orders. 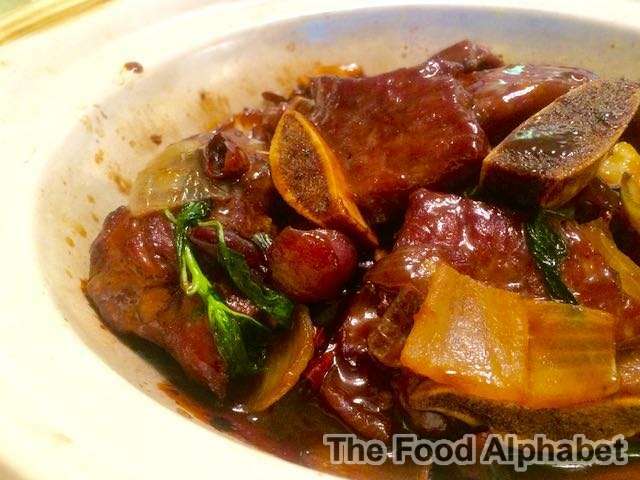 Follow Crystal Jade Philippines on Facebook and be updated on their current promotions and featured dishes.